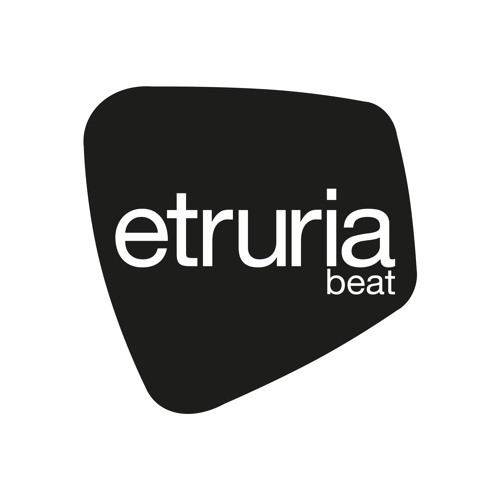 Etruria Beat was created in 2010 by Luca Agnelli. A name that emphasizes his vocation to be connected with his land, a style, and at same time, unmistakably Italian, but with a global vision. Techno, house, and deep that intersect, maintaining in the centre of their creative universe the concept of "emotion". The philosophy of the label is to be open to different and new sounds, without following a precise stereotype of music, infact the declared claim is "open your mind". The artists who have releasd are Luca Agnelli, Oliver Deutchmann, Electric Rescue, Dj Emerson, Bastinov, Andre Kronert, Dast, Mattias Fridell, Toms Due, Dana Ruh, Locked Groove, Arnaud Le Texier, Brett Johnson, Jay Haze, Dj Tennis, and more.